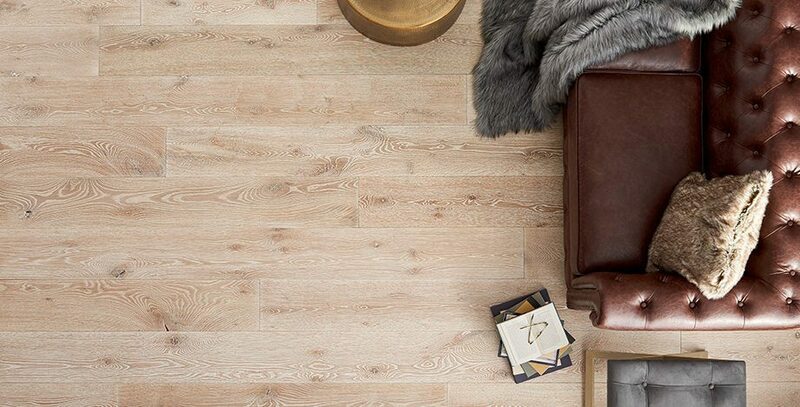 Possessing the easy, expansive qualities of the Florida coast, Biscayne’s sandy-white wash and sea-shell undertones will help you create an unruffled space to kick back and unwind. 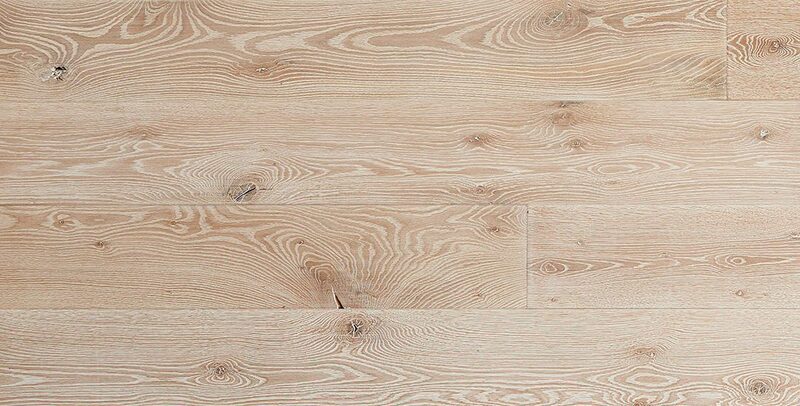 Like other floors in the collection, Biscayne is crafted with some of the finest and widest white oak boards available. Refreshing, light-infused, and full of grain-rich texture, if it weren’t for it’s hand-smoothed and layered finish, you might expect to feel some sand between your toes!